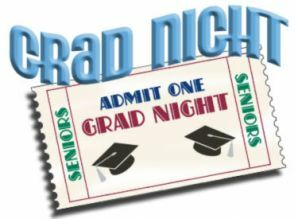 GRAD BASH FINAL PMT-due2/15/19 Universal Studios 05/23/19 trip. *IMPORTANT* This is a non-refundable event. Please BE SURE your student is ELIGIBLE (grades, conduct, library fines or any other fines due will make you student INELIGIBLE). Thank you.